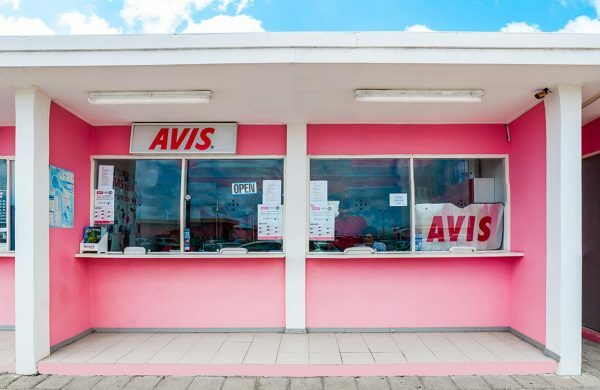 AVIS Bonaire Car Rental - Rent a Car at the airport and start exploring Bonaire - Check our deals now! 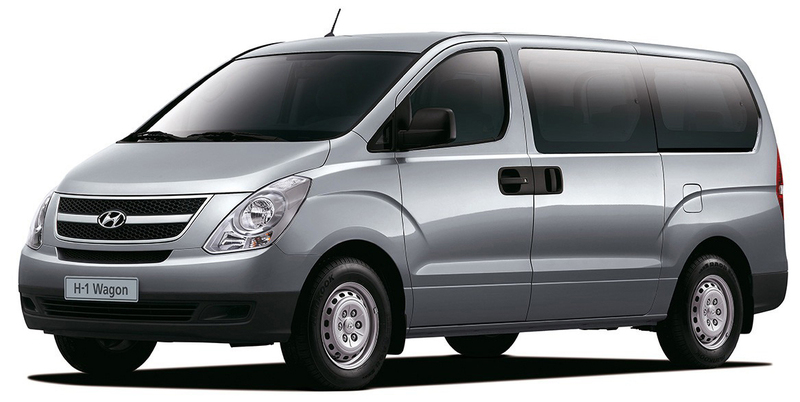 Check our full fleet here! 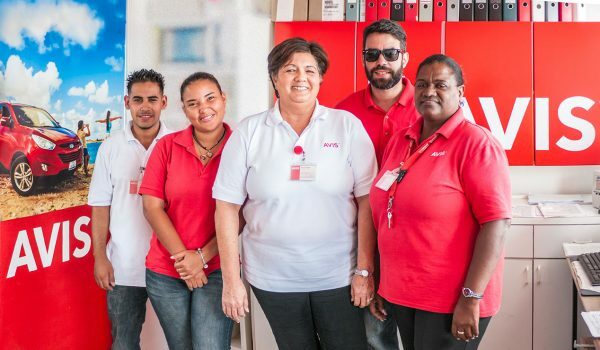 We are AVIS, the car rental service with over 60 years of experience on the island of Bonaire. We are dedicated to ensure the quality and satisfaction of people like you who come to this paradise island for vacation or work. 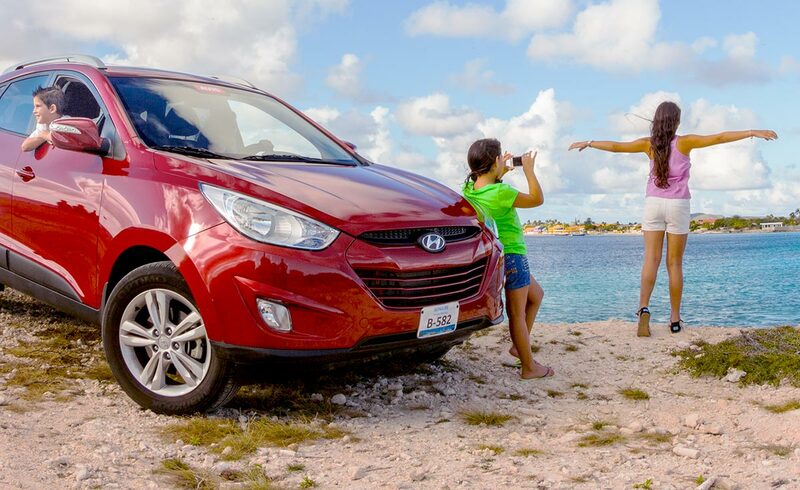 Whatever it is that motivates you to come to Bonaire, diving or work, you are on the road, riding, and you don’t want to have any problems, we know you want a vehicle that will not fail. Leave us that concern to us. 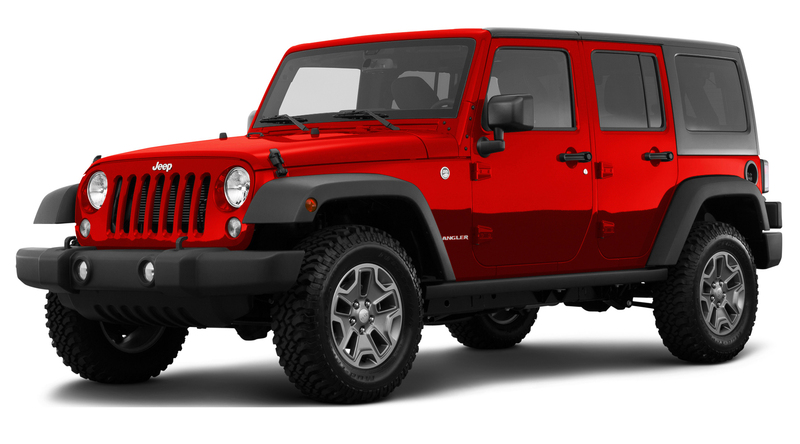 We offer a wide selection of vehicles, all new and in perfect conditions. We are conveniently located at the International Airport of Bonaire “Flamingo Airport” so you can jump from plane to the car immediately and start your adventure as soon as possible. Business, diving, hiking, windsurfing, kite surfing? We keep you on the track. 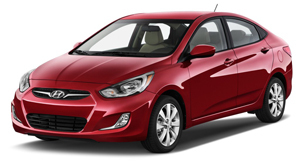 Experience our promise of dedication to quality assurance and customer satisfaction.